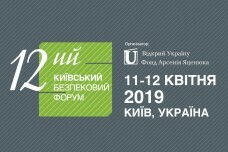 Arseniy Yatsenyuk "Open Ukraine" Foundation announces KSF Discussions: "What to Expect from the 2018 NATO Summit?" The meeting will be held on Tuesday, July 10, at 16:00, at the Fairmont Hotel (Naberezhno-Khreshchatytska Str., 1). The event will be hosted by H.E. 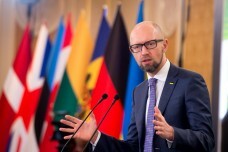 Mr Arseniy YATSENYUK, Prime Minister of Ukraine (2014-2016), Founder of the Open Ukraine Foundation, H.E. Mrs Marie YOVANOVITCH, Ambassador Extraordinary and Plenipotentiary of the United States of America to Ukraine, H.E. 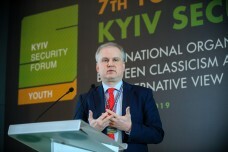 Mr Roman WASCHUK, Ambassador Extraordinary and Plenipotentiary of Canada to Ukraine, and Mr. Alexander VINNIKOV, Head of the NATO Delegation to Ukraine. Accreditation till 18:00. July 9, 2018.
mob. +38 067 777 30 28. 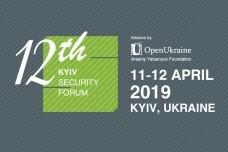 Kyiv Security Forum launches a new format for regular public meetings that will include an open exchange of views among politicians, diplomats and experts on topical issues in international relations and foreign policy of Ukraine. 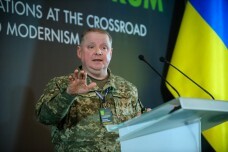 We expect for the participation of Ukrainian statesmen, public activists, young leaders and the media.